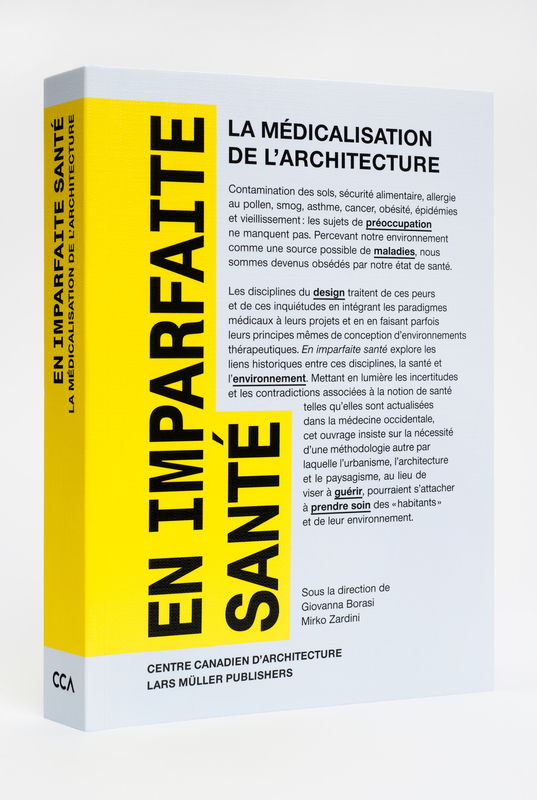 The Canadian Centre for Architecture (CCA), Montréal, announces the launch of the book and website related to its current major exhibition, Imperfect Health: The Medicalization of Architecture, on view in the CCA’s main galleries for an extended run until 15 April, 2012. 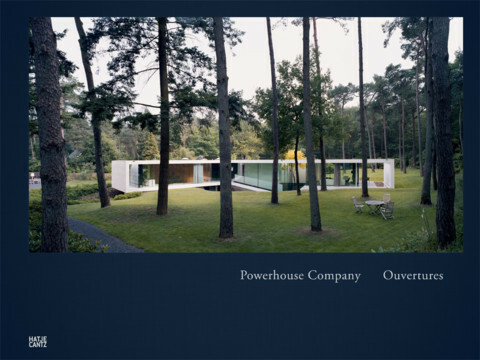 Produced by the Canadian Centre for Architecture and Lars Müller Publishers, the book, in French and English editions, bears the same title as the exhibition and is available from March 2012. Edited by exhibition curators Giovanna Borasi (Curator of Contemporary Architecture, CCA), and Mirko Zardini (Chief Curator and Director, CCA), the book extends the research produced for the exhibition and includes essays by leading academics Margaret Campbell, Nan Ellin, David Gissen, Carla C. Keirns, Linda Pollak, Hilary Sample, Sarah Schrank, and Deane Simpson. Roldán + Berengué, arqts wanted to inform you about the publication of a new monograph TC Cuadernos n.100 “Roldán + Berengué, arqts. Arquitectura 1999-2011”. 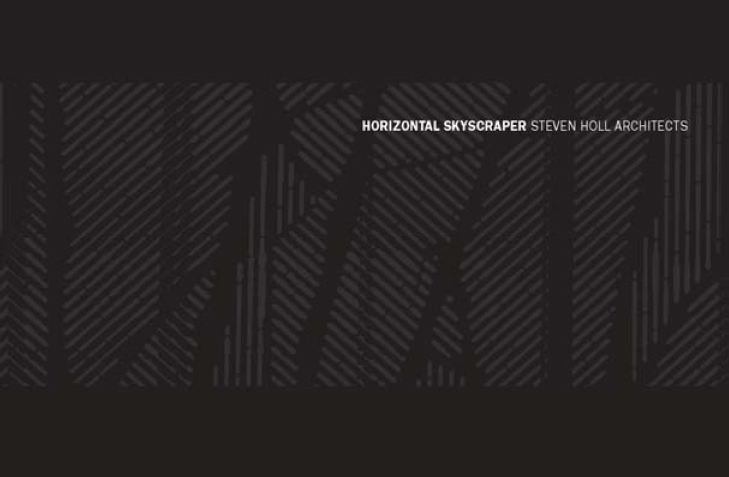 The monograph collects a selection of the most important R+B, arqts. projects in last 10 years organized in different chapters such as Existent, Topographic, GranVia, Informal and the Colective. 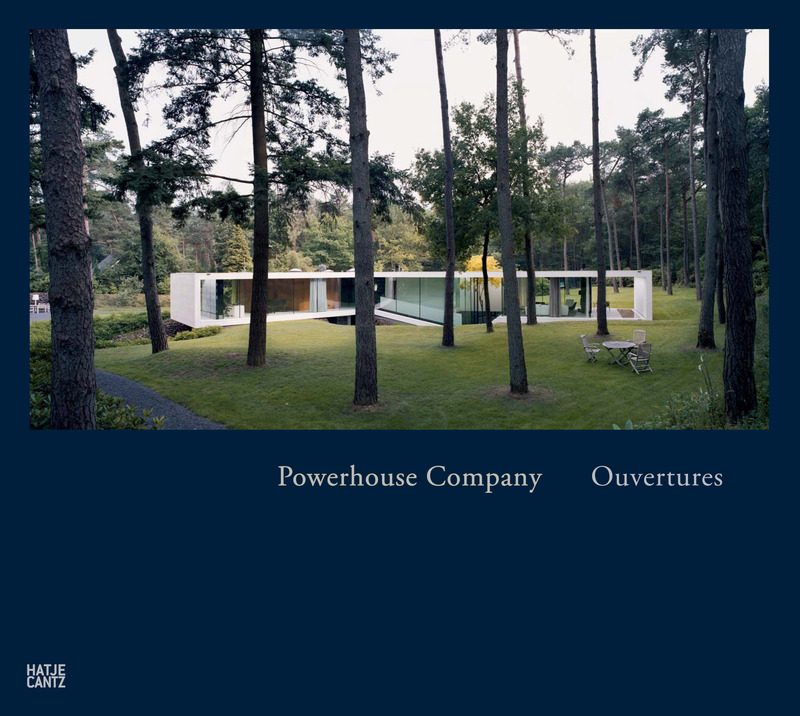 TC cuadernos during last 19 years has published relevant spanish and portuguese architecs ouvre and with this edition they are celebrating nº100 issue. The monograph is publicated in spanish, english and french text version. CLOG released its first issue, a critical examination of Bjarke Ingels Group (BIG), with 40 contributors, including responses by Bjarke Ingels. Online press, blogs, tweets, social media, and other digital forums have drastically increased the speed at which architectural imagery is distributed and consumed today. While an unprecedented amount of work is available to the public, the lifespan of any single design or topic has been reduced in the profession’s collective consciousness to a week, an afternoon, a single post – an endlessly changing architecture du jour. In the deluge, excellent projects receive the same fleeting attention as mediocre ones. Meanwhile, mere exposure has taken the place of thoughtful engagement, not to mention a substantial discussion.